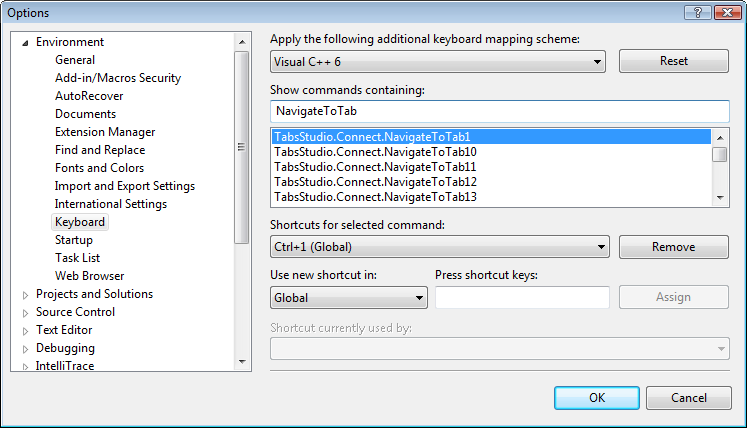 Tabs Studio v2.1.2 released – added Disambiguator, MvcGroup, Navigator, NewGroup, Projector, Saver, Shaper, Sorter, Sync and Troubleshooter add-ins to the Tabs Studio installer, added ability to enable and disable add-ins in the Add-in Manager window, added the Write e-mail to support button to the Tabs Studio toolbar. After installation all these add-ins are disabled. You can easily enable them checking the Startup option in the new Add-in Manager window. Restart of Visual Studio is still required to actually load or unload add-ins. Internally, an active add-in is a regular dll file in the Add-in installation folder, while a disabled add-in is the same file renamed to have the inactive extension. For loaded add-ins that support configuration via the TabsStudioExt.IConfigurable interface, the Options button is displayed. 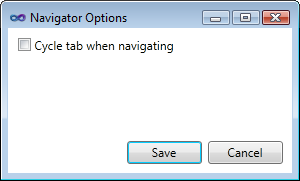 See the Navigator add-in as an example. Download link: Tabs Studio v2.1.2. The top bound of this figure is 0 – this is the rule for sides in Shaper. The right bound of this figure is 4 – making the slope overlap the tab contents by 4 pixels. An additional segment is automatically added by WPF from the end point to the start point to close the figure. For choosing Bezier control point values (Point1 and Point2) you can try the BezierExperimenter sample code from the “Applications = Code + Markup” book, chapter 28 (C# download, VB download). Tabs Studio v2.1.1 released – added the TabsHost root control for tabs panel customization. 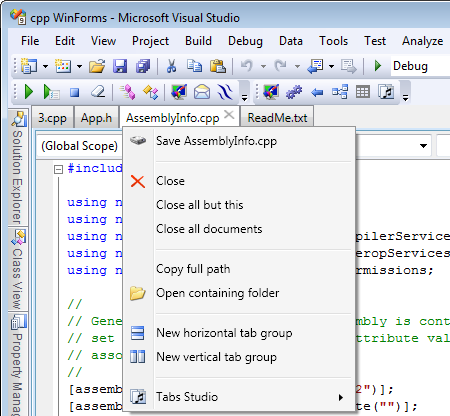 I’ll describe the new Visual Studio 2008 style in the next post. For now, let’s see what was added to Tabs Studio and how Shaper works. The first function of the Shaper add-in is to manage z-order of tabs so that tab #1 overlaps tab #2, tab #2 overlaps tab #3 and so on (default z-order is inverse). Shaper also sets z-index for the selected tab to overlap all others. The second function of Shaper is the TabShape control. It is similar to the Border control, but specialized for trapezoid tabs. TabShape has LeftSide and RightSide properties of type Geometry plus Background Brush and Border Pen properties. Runtime Flow is useful to analyze your own applications and 3rd party code. 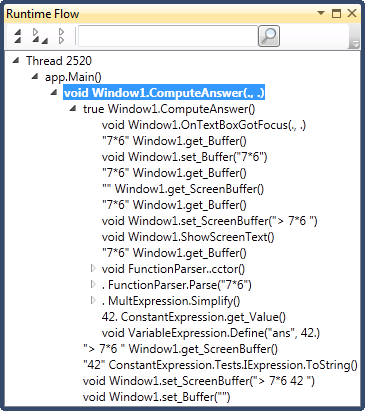 For your own applications Runtime Flow integrates with Visual Studio and allows you to answer questions like “What happens when I click this button?” or “When I load a file in my program, how it is parsed?” For 3rd party .NET code Runtime Flow provides the same runtime information as source code is not required for monitoring – for example, read my troubleshooting of Visual Studio LightSwitch IDE extension installation using Runtime Flow. I welcome you to visit the Runtime Flow site and try to monitor your applications. I’m very interested to know whether Runtime Flow is capable to solve your problems and improve your productivity.